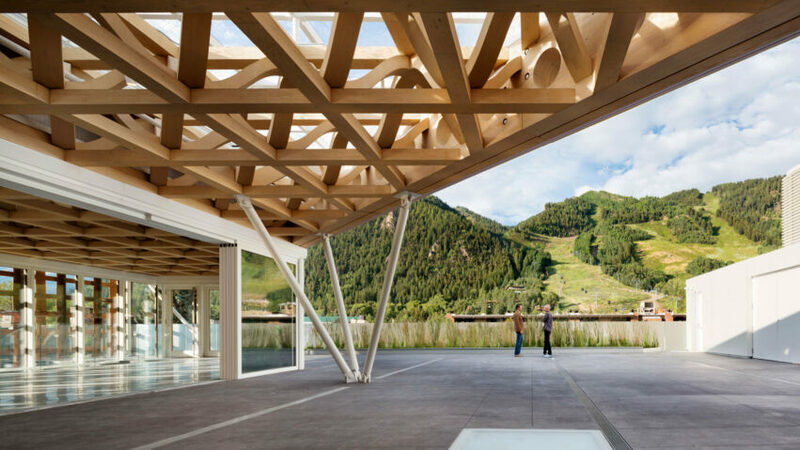 Architecture frames our experience and connects us to nature and community. 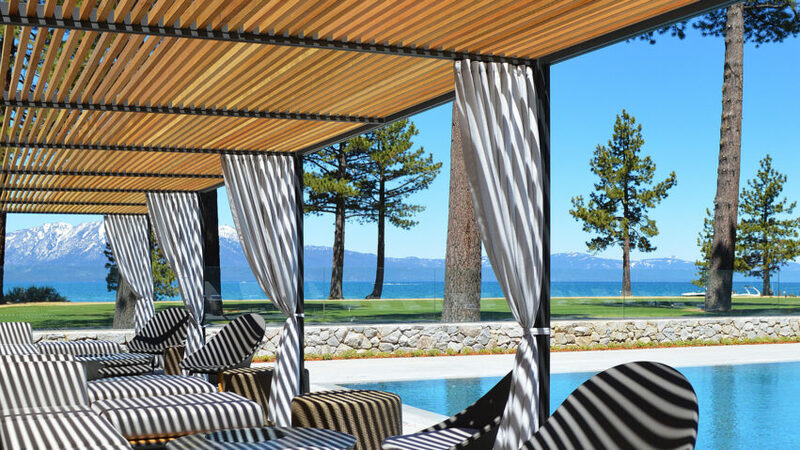 170,000 SF, 154-room lodge on Lake Tahoe. It is the premier redevelopment site on Lake Tahoe and surrounded by championship golf. 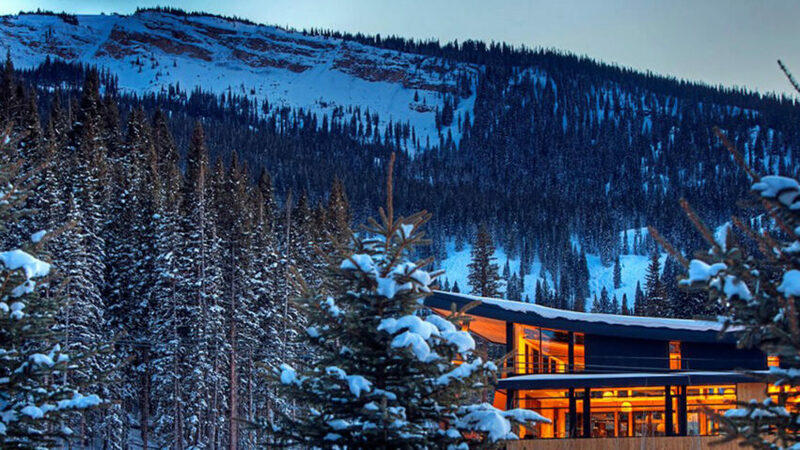 A 7,000 SF mid-mountain winter dining venue and summer base camp at the top of Elk Camp Gondola. 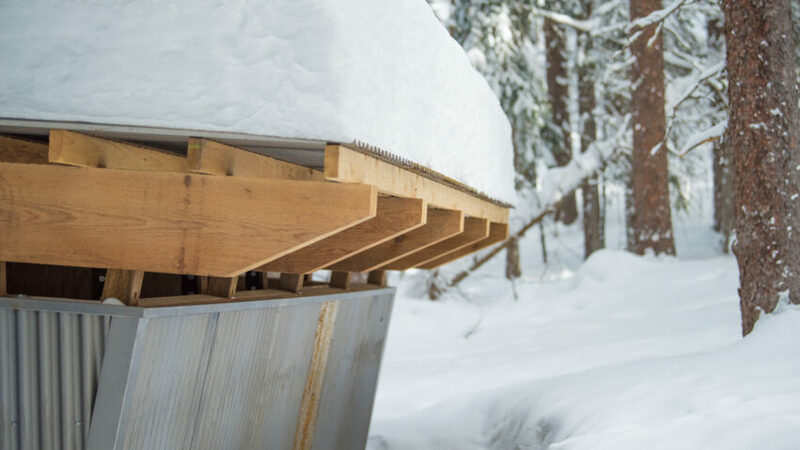 Gondola cabin storage, ski school, and restaurant. Repositioned private wellness club in Southern California offering a full range of both indoor and outdoor amenities. Vastly improved and thoughtfully-programmed member dining areas, meeting spaces, locker rooms, and fitness spaces. Architect of Record for Shigeru Ban’s 3-story downtown design featuring rooftop sculpture garden and woven wood façade. 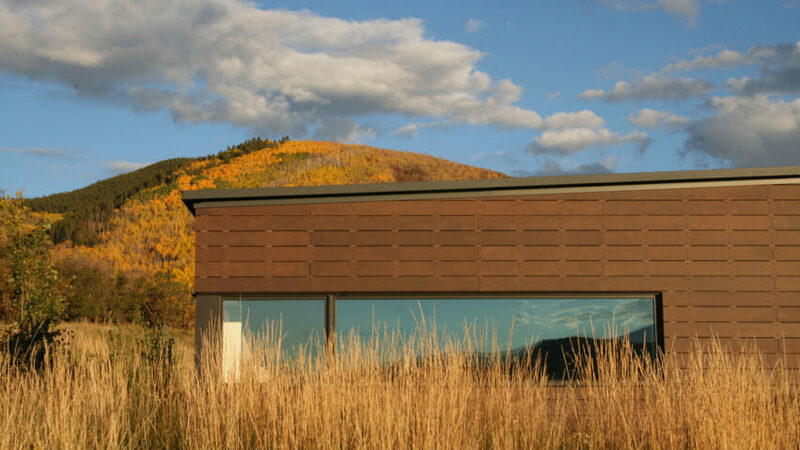 2017 AIA Architecture Award recipient. A mixed-use project, including commercial, affordable housing, plus free market housing, and anchored by a 120 year-old, stone structure that will be re-purposed. 128-room hotel with meeting space and sub-grade parking along with it's adjoining property The Monarch, 17-luxury condominiums with full-hotel services. 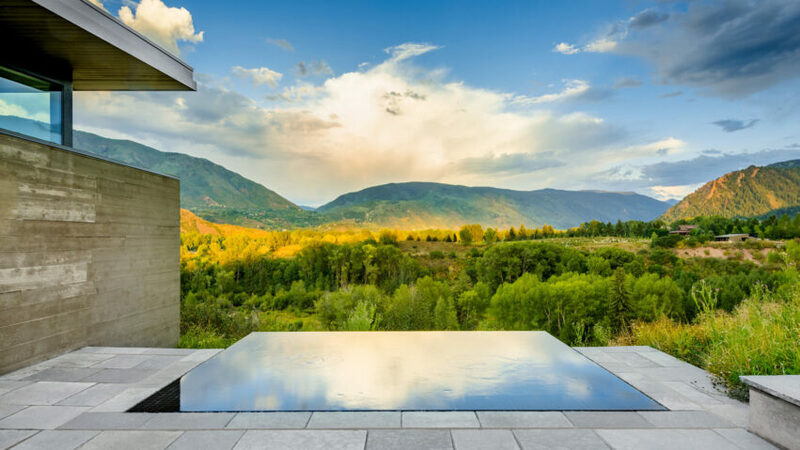 Recognized by Lifestyle Preferred Hotel+Resorts, Winner of the Builders Choice Merit Award. 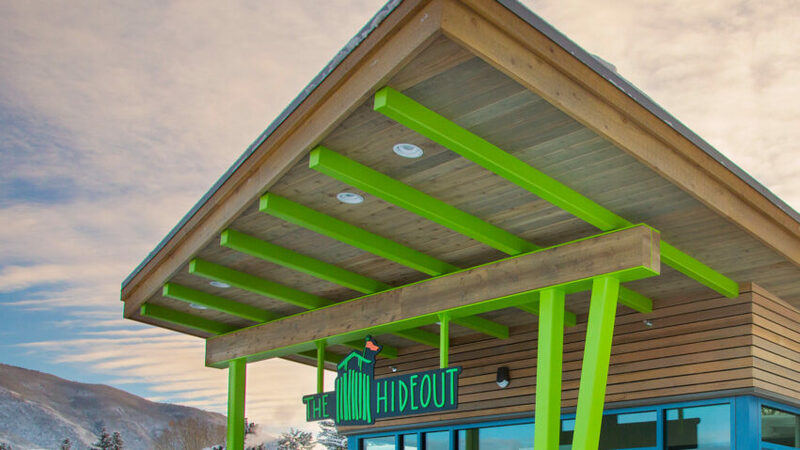 14,000 SF Mid-Mountain Restaurant, 200-seat dining room with scramble style server and a 2,600 SF Grip Maintenance Facility. 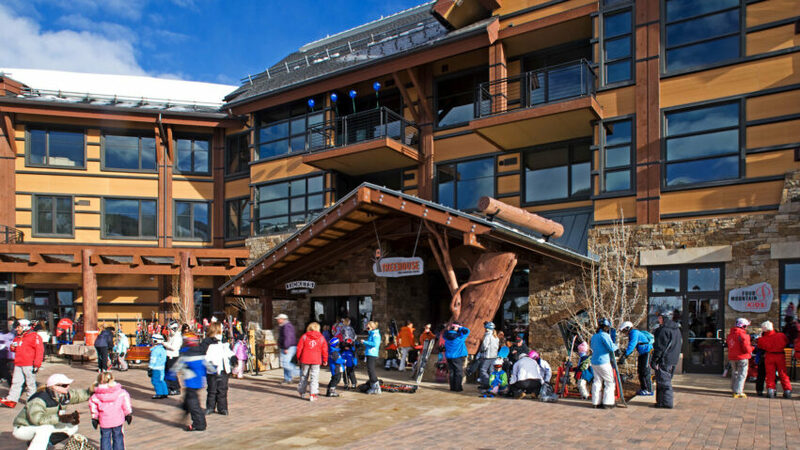 A 220,000 SF redevelopment of an existing hotel at the base of Squaw Valley Ski Area. Destination Restaurant, and 34-branded residential units. 7,384 SF building with custom kid-sized elements with age-specific play areas. 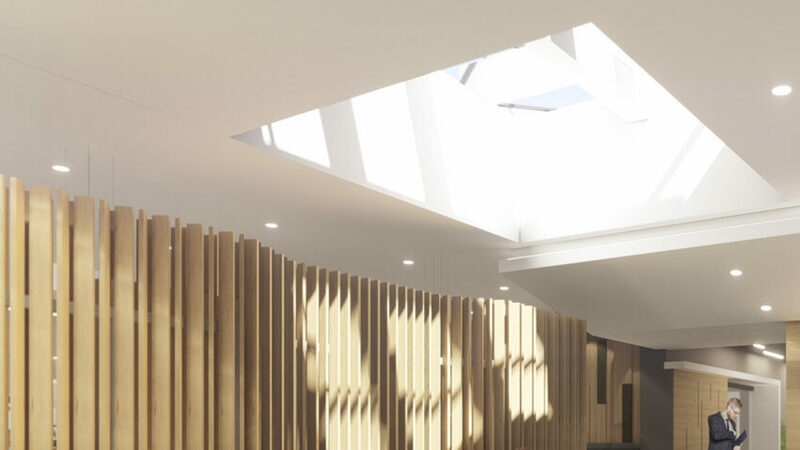 Interior and exterior architecture overlap to enhance the program experience. Inspired by the client’s Texas Hill Country home, this mountain family compound is designed for entertaining and indoor/outdoor living. 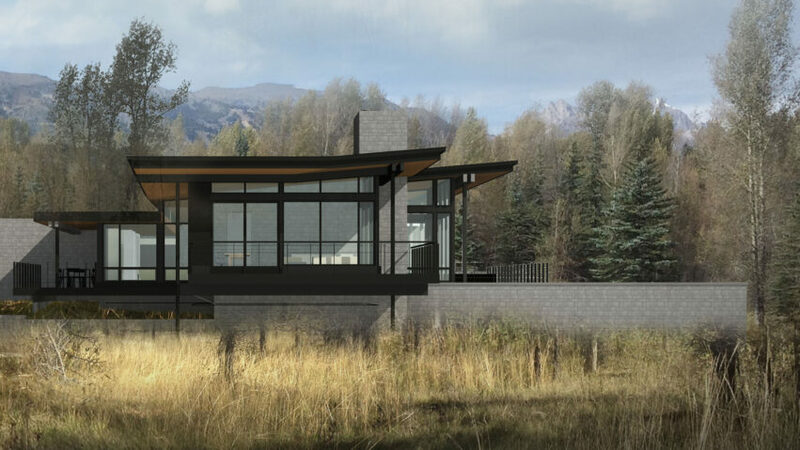 Expansion of Aspen Skiing Company's Elk Camp campus located on Snowmass Mountain. 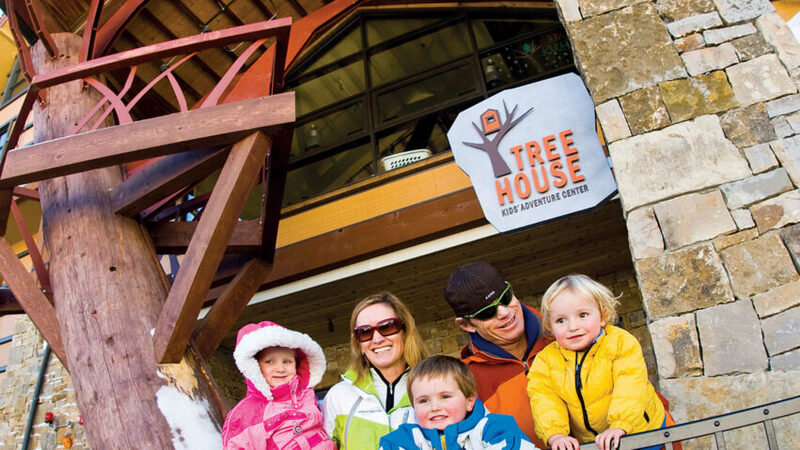 On-mountain experiences include a treetop canopy zip-line tour, alpine coaster, challenge courses, wine cabin/rest shelter, and expanded trail systems. 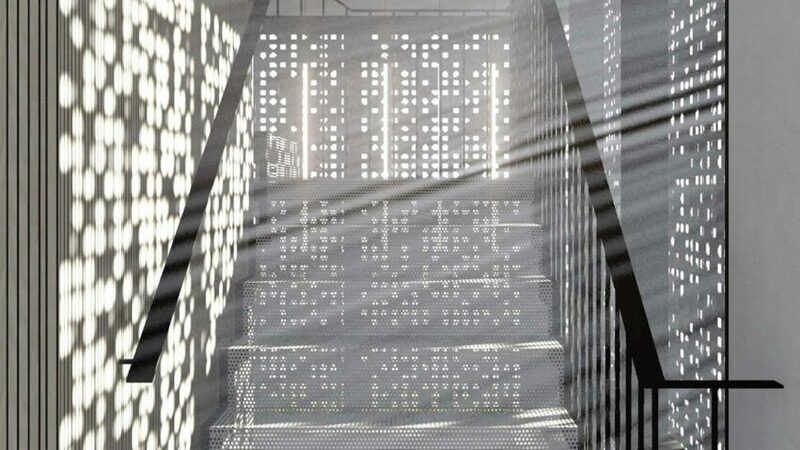 The Follies are a series of structures designed to support this programming. 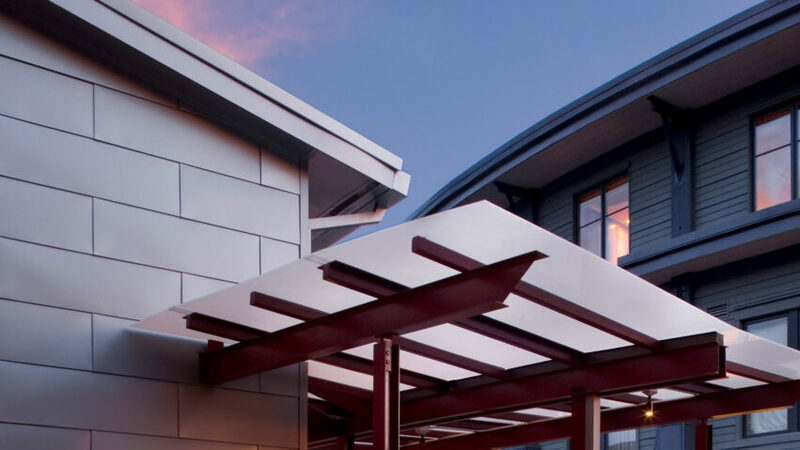 25,000 SF state-of-the-art children’s ski school and learning center with interpretative climbing feature. A private resort, with five cabins, ten duplexes, and a boutique lake lodge with immediate access to both Ulery’s Lake and skiing. 230,000 SF mixed use project with 22-luxury units over service / commercial, affordable housing, and parking. 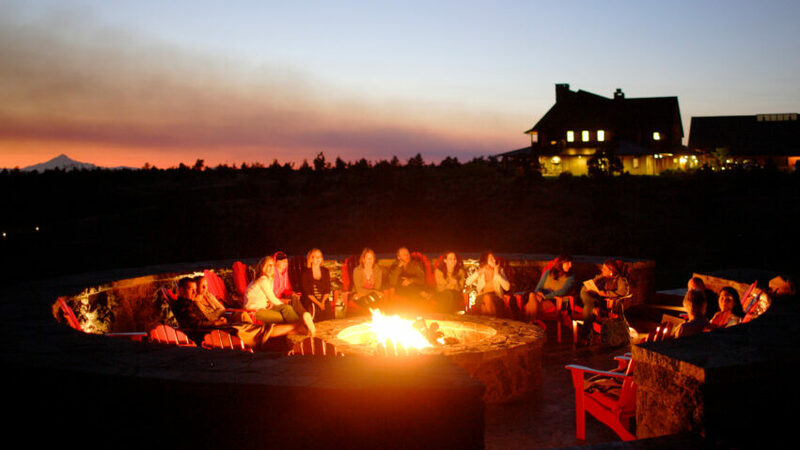 A low-density, family-oriented community on 1,800 acres in the high desert of Central Oregon. 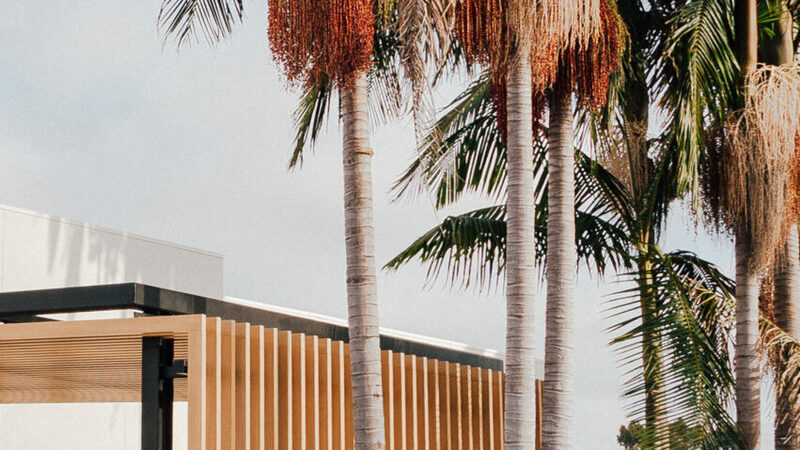 Bay Club is a growing collection of West Coast campuses – extending from Oregon, throughout the San Francisco Bay Area, to Los Angeles and San Diego, California – that promote a sophisticated, healthy, family lifestyle. 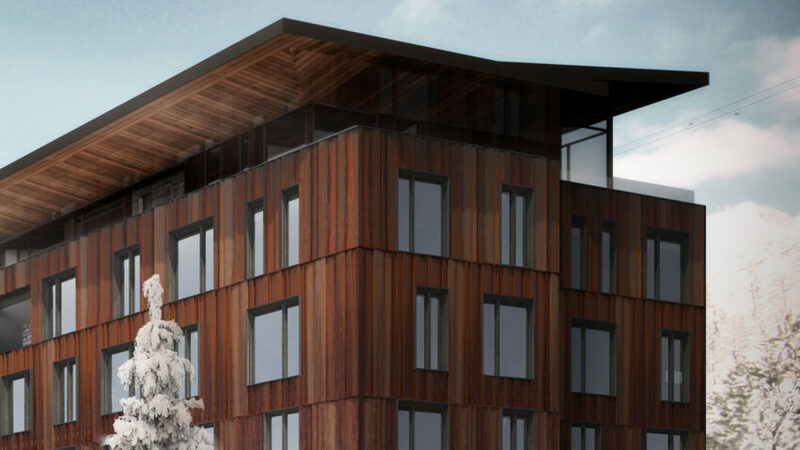 A mixed-use project includes children ski school and 12-luxury condominiums. 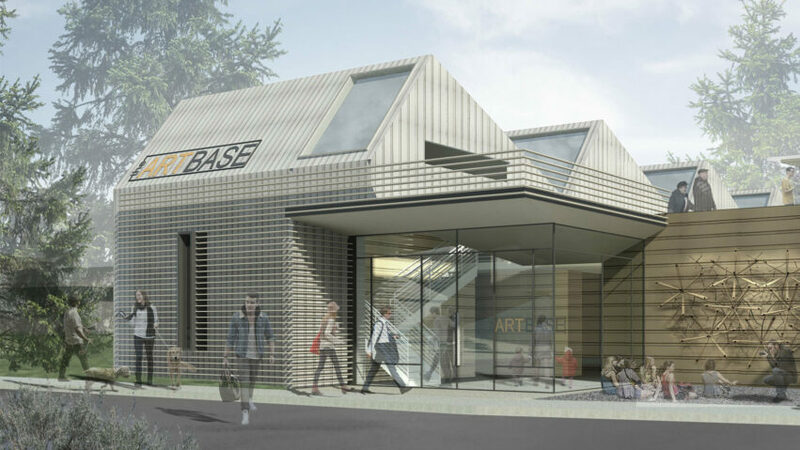 Concepts for a first-class visual arts center offering programs to attract both artists and art enthusiasts. 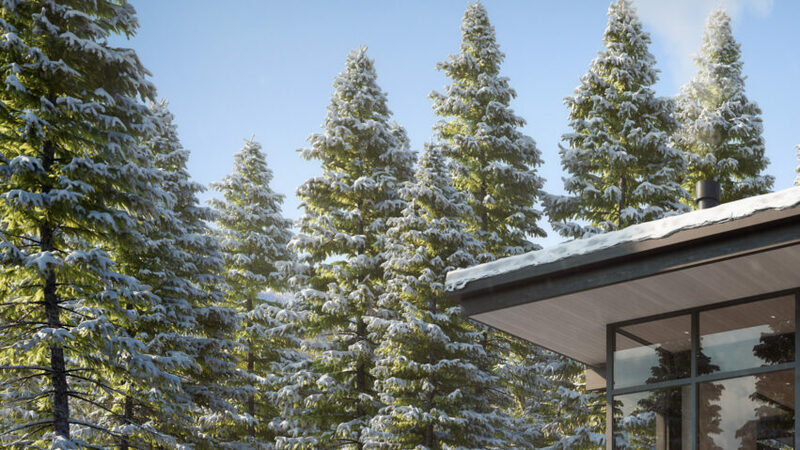 “A Handmade Hotel” where Venice Beach meets the Mountains to support a neighborhood of hip ski cabins. 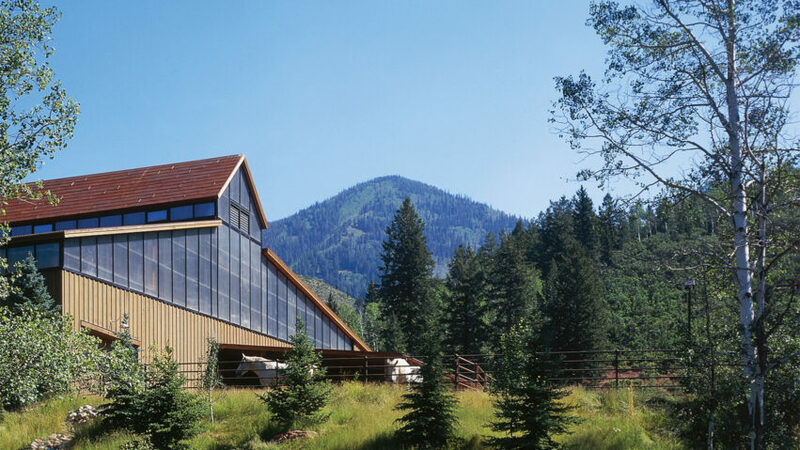 1,200-acre ranch and family compound in the Bitterroot River Valley of Montana. 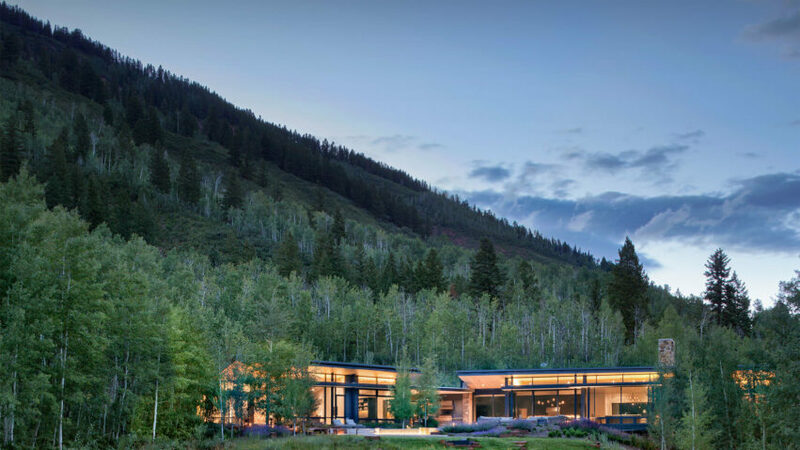 23,000 SF on-mountain facility combining a private club, public dining, and skier services; 2000 USGBC LEED certification. Indoor riding arena with attached guest house, stables, bar, tack-room, and riders' dressing room. 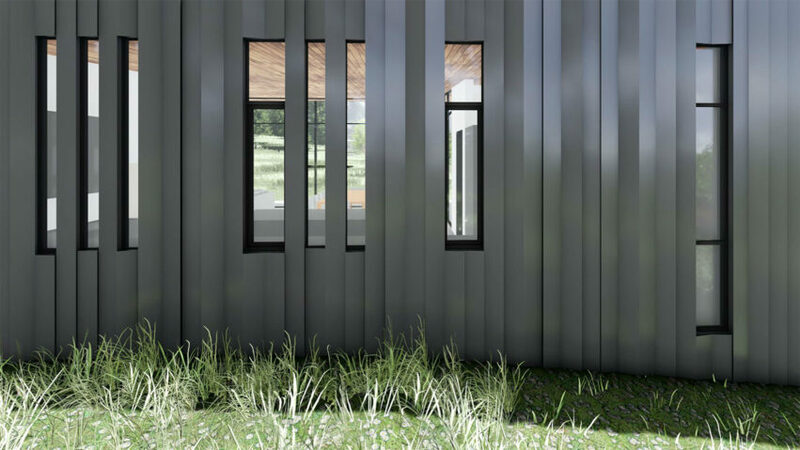 Conceptual design for a private residence. 205,000 SF mixed use residential and retail building with sub-grade town-homes in neighborhood settings. 6,000 SF flexible use sale and community barn with board room and office space. 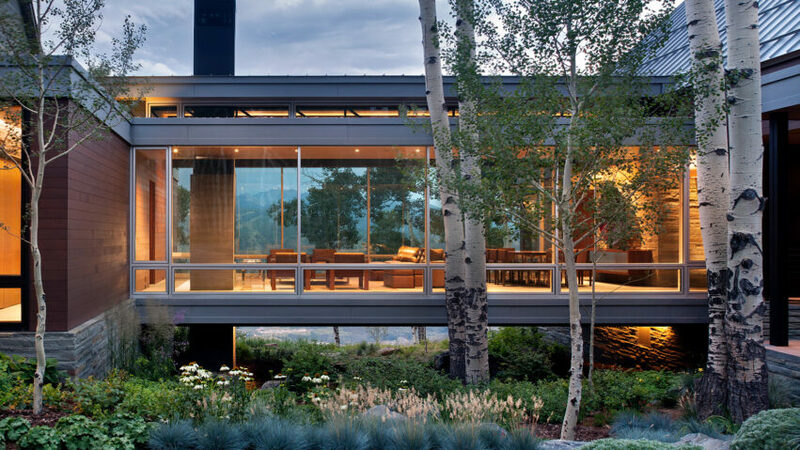 LEED Gold certified. 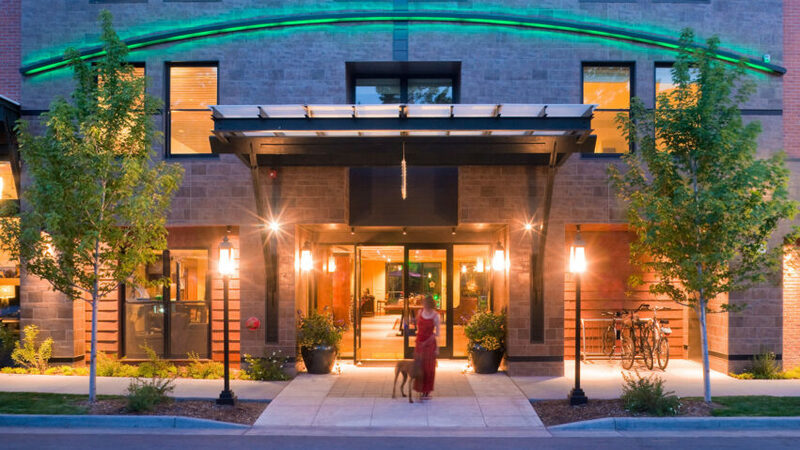 LEED Gold certified, 13,000 SF 5-room boutique bed and breakfast with 80-seat dining room and community central reservation space. 92-room luxury hotel with restaurant, health facilities and extensive pool over sub-grade parking. The first mountain 5-Star/5-Diamond Hotel. 39-unit affordable housing project located in close proximity to transit with sustainable emphasis. 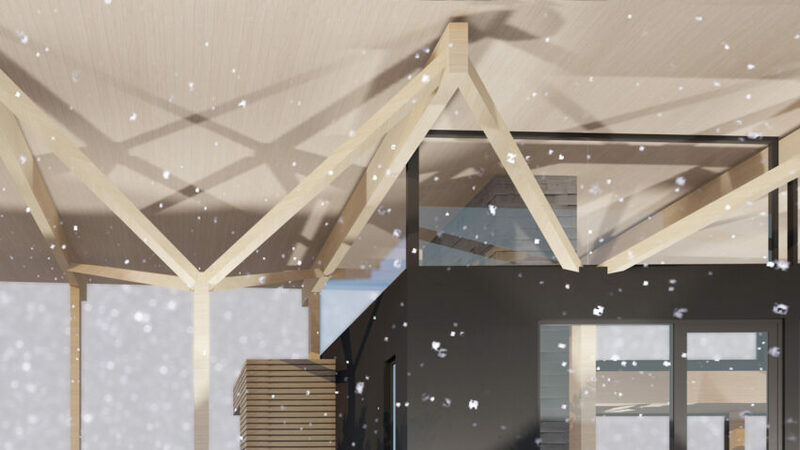 Nation's largest passively heated structure when built; first public building in U.S. with movable insulation system. Affordable housing design utilizes three different floor plans in two different neighborhood clusters. 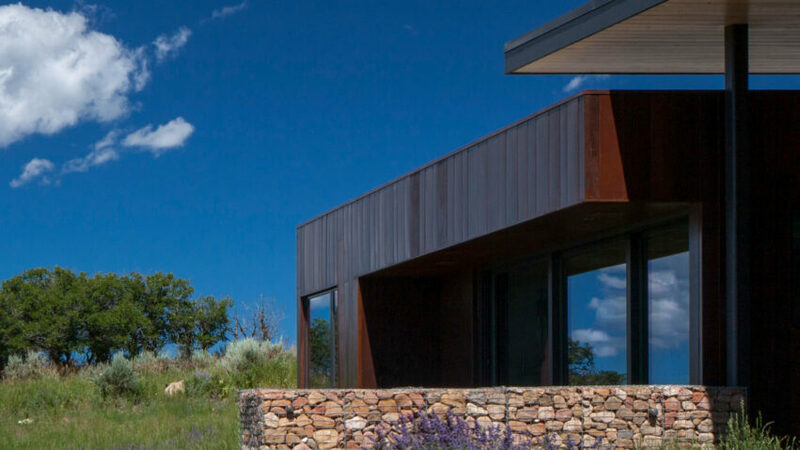 A prototype solar building commissioned by the U.S. Postal Service designed to be the largest passively heated building of its time. 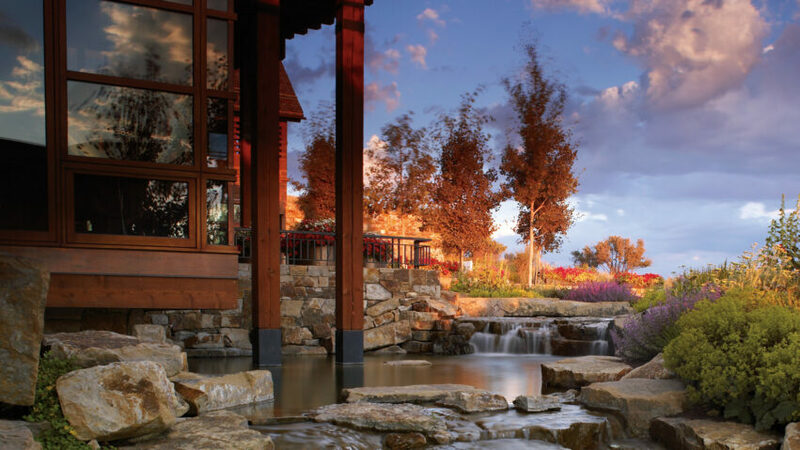 This seven-room boutique lodge integrates community and golf amenities and includes five 2-bedroom cabins. 67-room addition with 3,500 SF ballroom and food service. 15,000 SF headquarters for environmental think tank including office and meeting space. Renovation and remodel of interior public spaces for this historic downtown hotel. 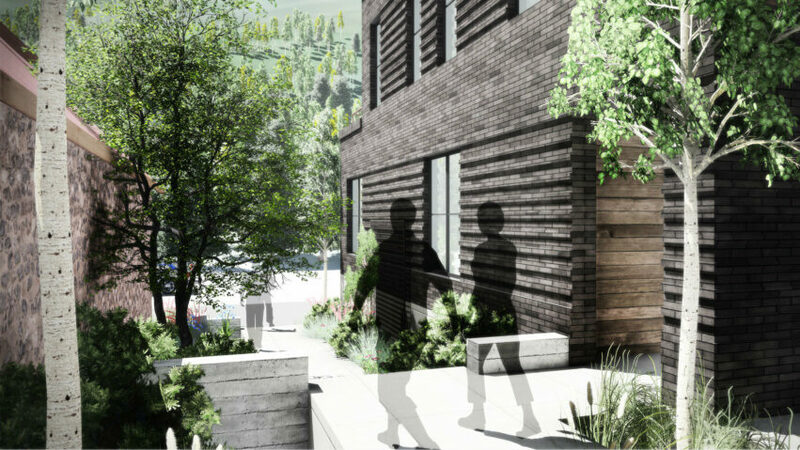 A 16-unit townhome project for the Town of Telluride that creates an intimate neighborhood. 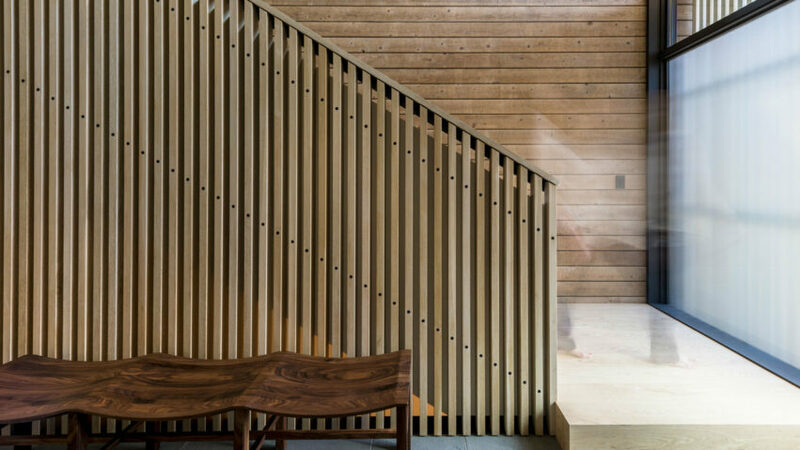 CCY Architects provided interior design services including custom design finishes and light fixtures as part of an improvements package to this historic hotel. 430,000 SF in two buildings form the amenity edge at ski area; 233-residential units with retail and sub-grade parking. This 80,000 SF world-class spa and wellness center includes physical therapy, workout spaces, restaurant, and an outdoor pool. Private community recreation and health club with an active children's center. 11,600 SF golf clubhouse includes 75-seat restaurant and bar, pro shop, and 75-cart underground storage. 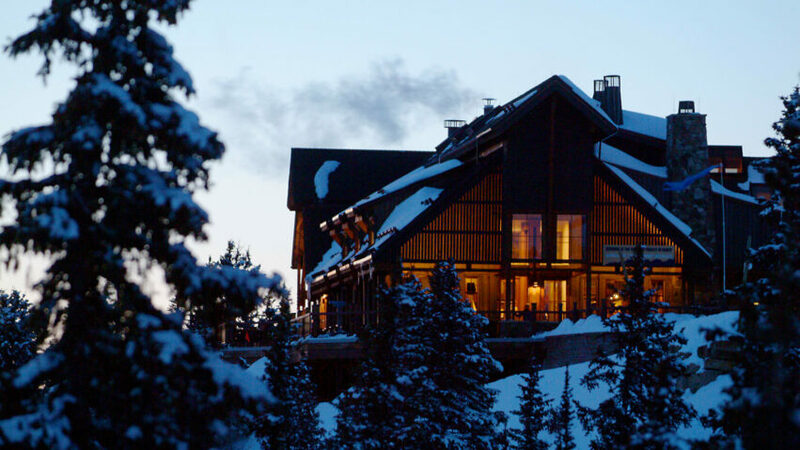 10,200 SF base lodge with skier concierge, ticket office, retail, dining, and restrooms. 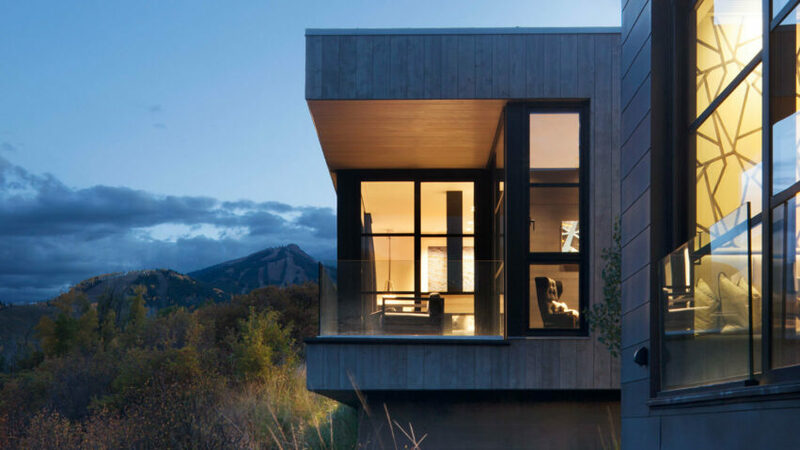 This building sits on a two-tiered plaza linking downtown Aspen to Ajax Mountain. 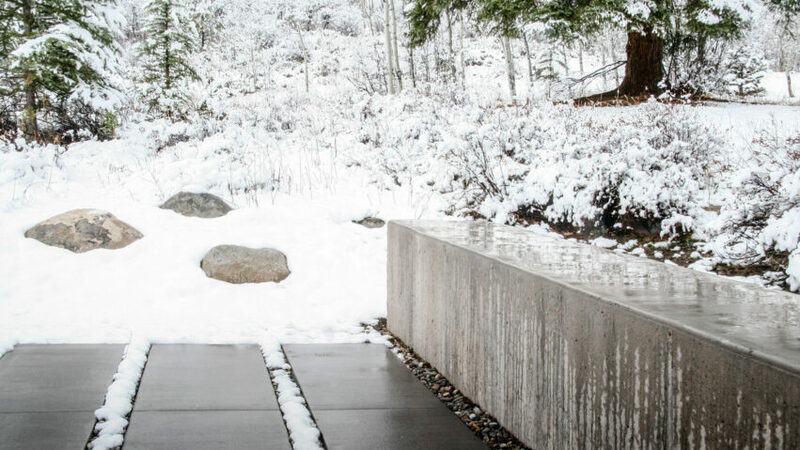 The lower plaza, connected by a civic-scaled stair opens to the street and accommodates skier arrival and services such as ticketing & ski school plus shopping. 20,000 SF clubhouse with dining room, bar, conference space, pro-shop, and cart storage. Four-luxury residential units with elevated living spaces in unique barrel-vaulted spaces. Design of three separate products on three parcels, including cabins and two residential prototypes. 67,000 SF mixed-use building in River Run Village with residential, retail, and sub-grade parking. Design for a new town development including office, retail, live/work residential, and attached housing. 32-condominiums in single family, duplex, and triplex configurations with views of Aerial Tramway and Sleeping Indian. Affordable housing designed as infill project to compliment historic neighborhood street. Planning and design for 53-flexible triplex and four-plex townhomes in neighborhood setting. Associated Architect for 200-room hotel with full conference, food and beverage, and athletic facilities. 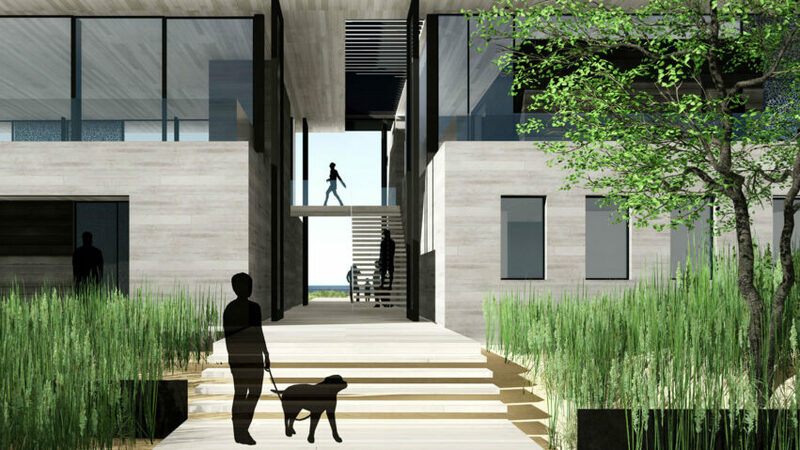 Luxury beachfront townhomes within the Semiahmoo Resort Community near a historic cannery. 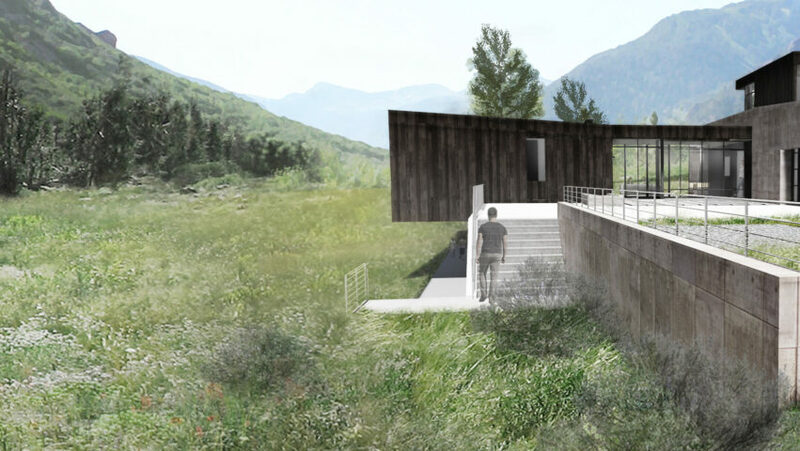 Visitor center planning and design study with site selection, development and building imaging. Community general store and post office serves as focal point of daily activities for residents. 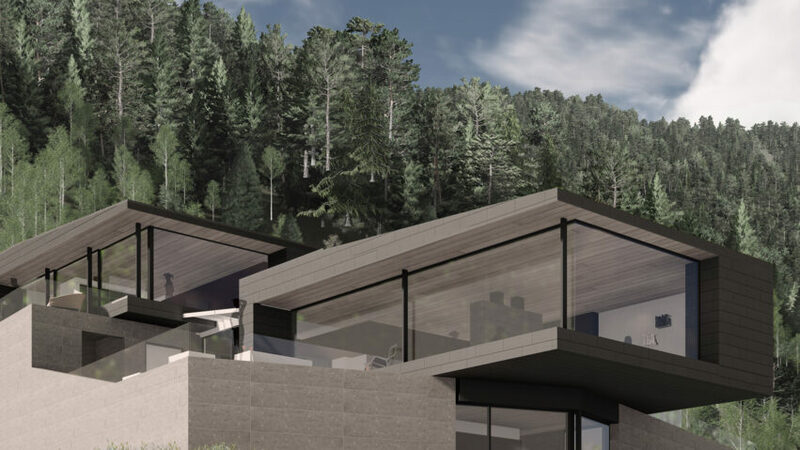 Two intimate lodge prototypes for eventual 400-unit build-out located one-half mile from Inspiration Point. 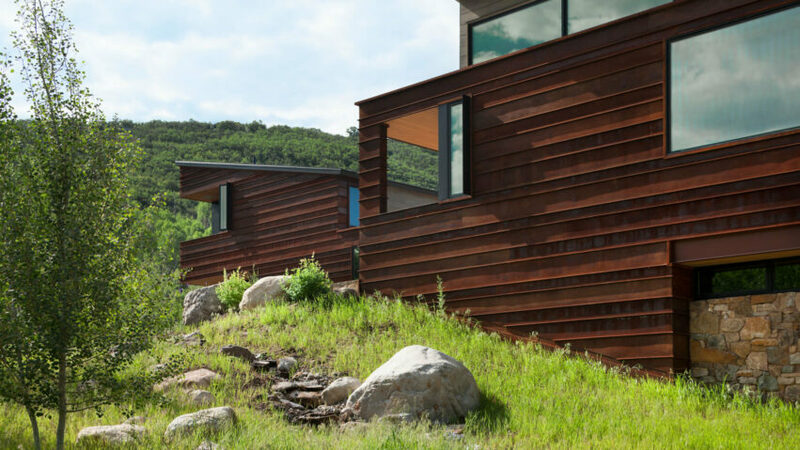 Four-plex cabin cluster prototypes: 24-units in phase one constructed to Colorado Built Green standards. Anchor hotel design completion including resort redevelopment master plan. 64-attached homes in multiple configurations defining open space and a separate ‘community lodge’. 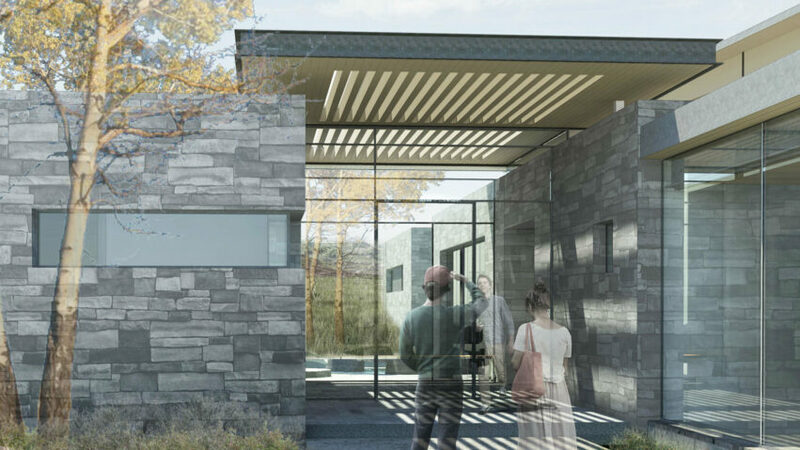 A remodel of 5,600 SF on two-levels for a landscape architects’ office across from Paepcke Park. Twelve intimate cottage homes and 22-duplex townhomes overlooking fairways, clubhouse, and practice golf. 4,000 SF mixed-use addition to a downtown building subject to historic planning commission overlay. 45-unit bed and breakfast with food and beverage for urban resort along the banks of the Fox River. 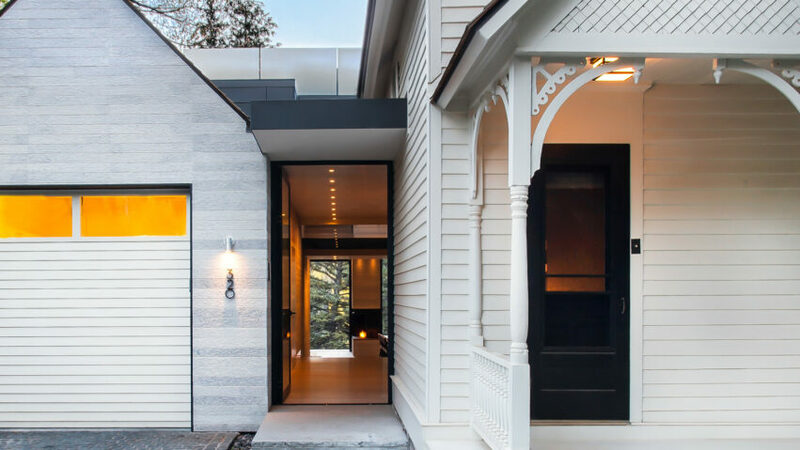 Intimate two-bedroom cottages designed to operate as part of boutique hotel. 21,000 SF mixed-use project with residential, retail, dining and sub-grade parking. 24-total units of ski-in/ ski-out duplex townhomes at Wisp Resort that live like single family residences. 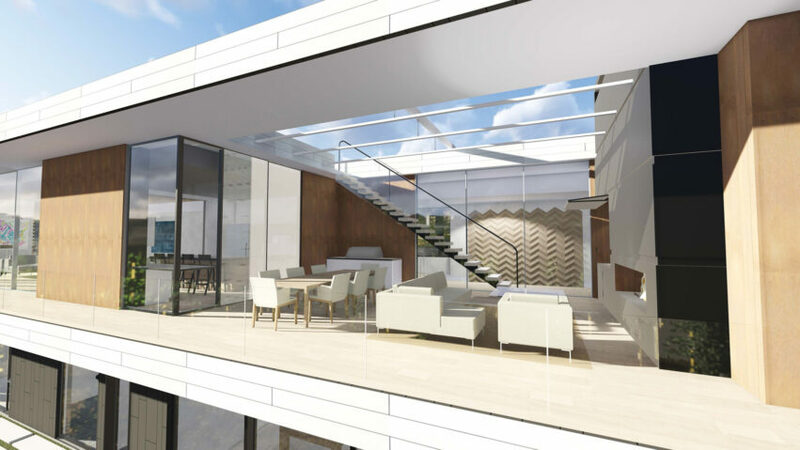 Custom ‘signature homes’ designed to integrate with Hawaiian culture and demonstrate sustainability. 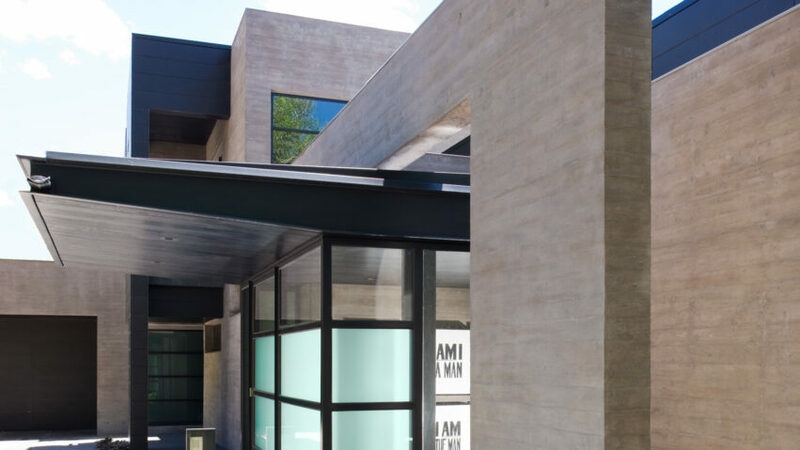 Detached triplex residential units clustered about a common pool and garden courtyard. 36-unit complex in six buildings forming a small community cluster as a terminus to historic downtown. A high-density townhome development, these 42-townhome units sit at the edge of a pristine canyon. Separate hotels for individual corporate groups accommodated in five room lodges to 50-room hotels. 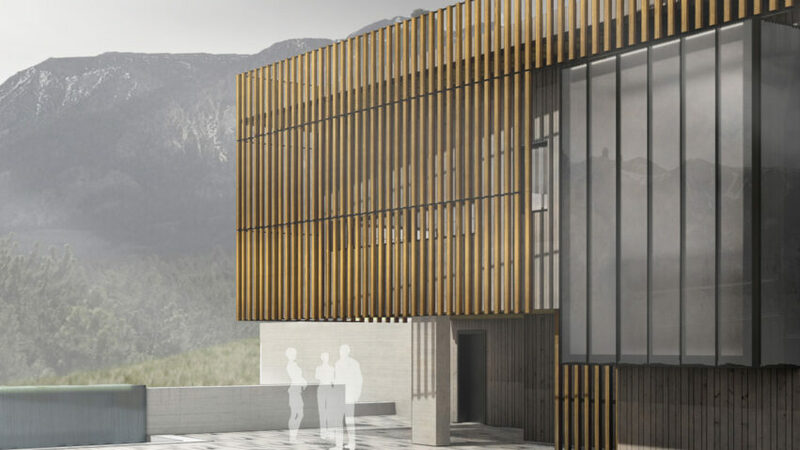 Design and planning of exhibit spaces, lecture halls, retail shops and administrative offices. Approvals for 450,000 SF mixed-use redevelopment. Fractional and wholly owned residential units with guest amenities. 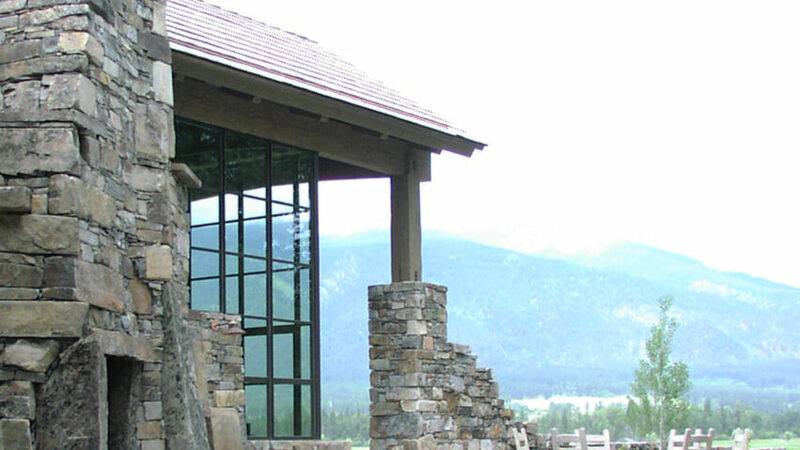 CCY provided the program development, site planning, concept design, and approvals. 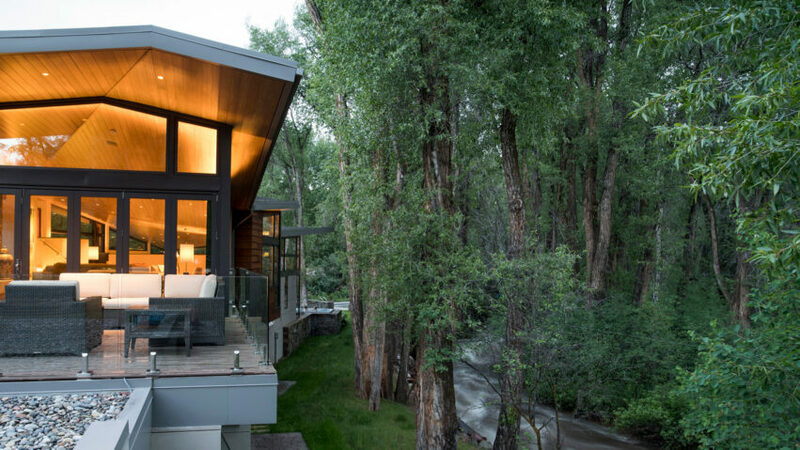 14 ‘built small, live large’ cottages around neighborhood green and within walking distance of Wisp Resort Village. Gold Nugget Merit Award for Best Community Site Plan. 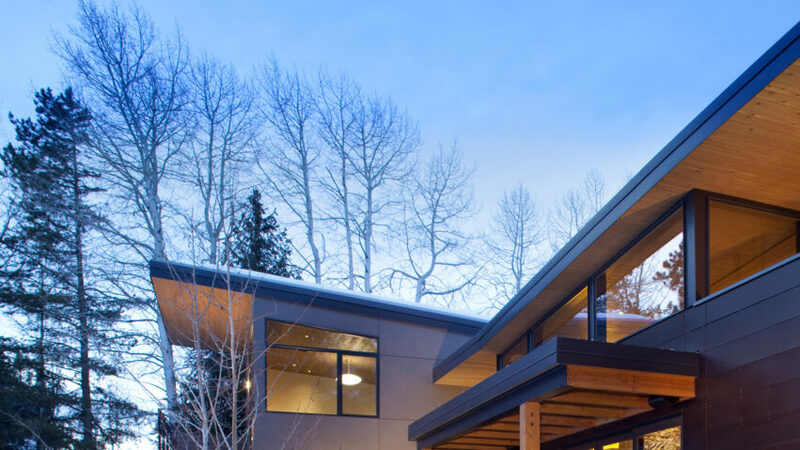 Six unit ski-in ski-out condominium complex located in Telluride’s Mountain Village. 17-luxury condominiums in a 45,000 SF mixed use retail and office project with sub-grade parking. Connecting people, place, and community.